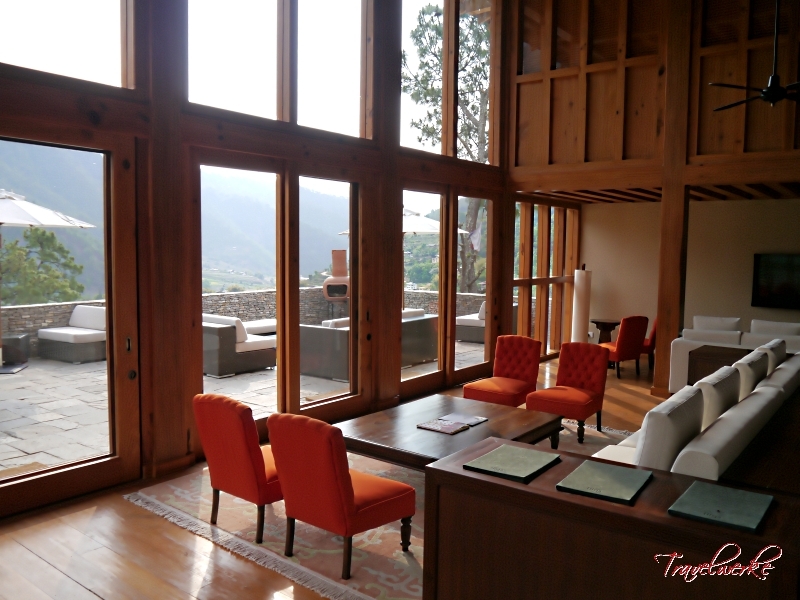 Recently opened in September 2012, Uma by COMO Punakha is Como Hotels & Resorts’ second property in Bhutan (after its award-winning sister resort in Paro). We spent 2 nights at this intimate, 11-key Himalayan retreat and find out if it lives up to its reputation as one of the world’s must-visit new luxury destinations. 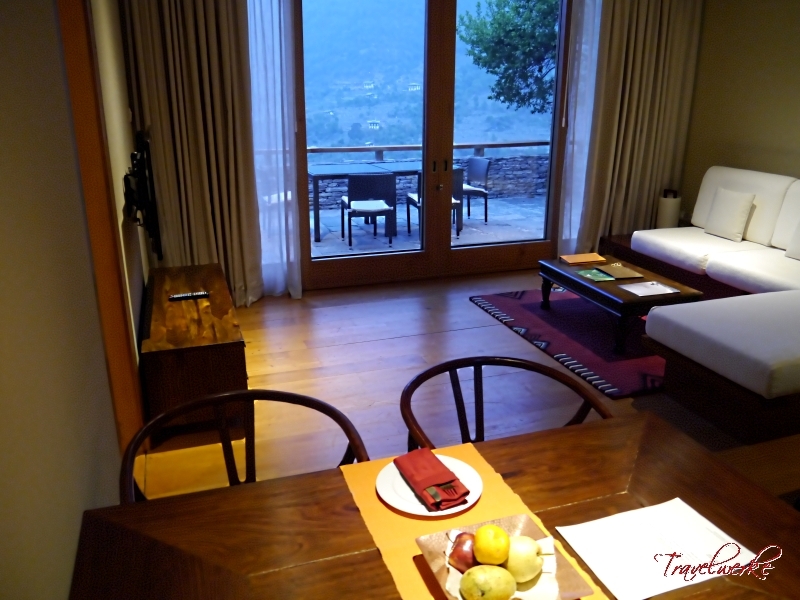 Located at the far western end of the lush Punakha valley, Uma by COMO Punakha sits on a picturesque hillside above a bend in the Mo Chhu river. 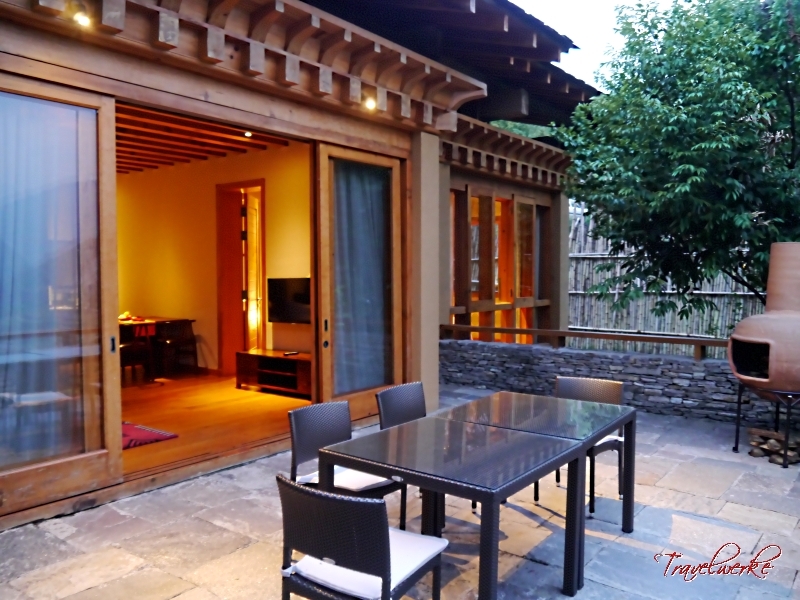 The resort is a 5-hour drive from Paro International Airport and a short distance from the magnificent Punakha Dzong, once the centre of power and the venue for the country’s royal wedding in 2011. Pulling up to the main entrance, we found the resort staff waiting to welcome us. Luggages were promptly taken and we were invited to relax at the main terrace, where hot towels and spiced mint tea awaited. 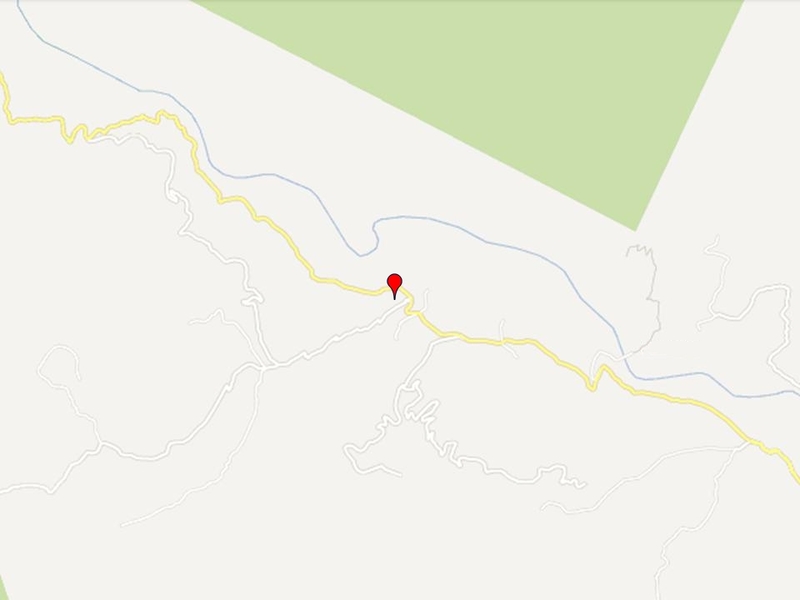 While completing the registration card, the lodge manager came to introduce himself and offered some insights into the property, which added to the personal touch promised by Como. 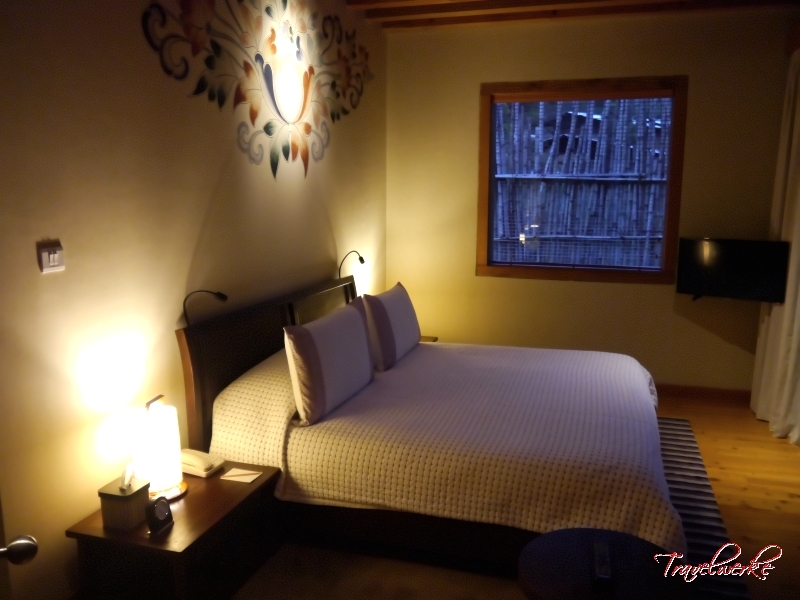 The entire setting was tranquil and peaceful, with our host leading the way to the guestrooms only when we were ready. 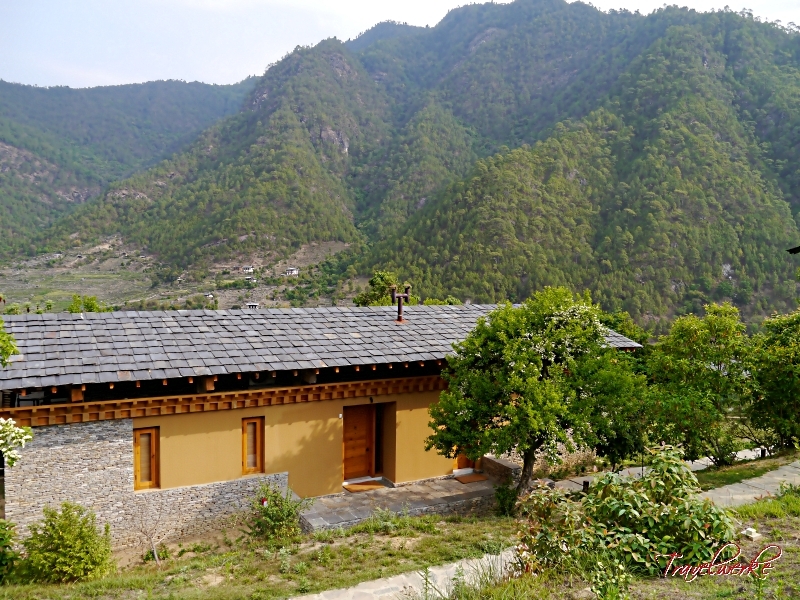 Uma by COMO Punakha had upgraded us to a 1-bedroom villa, which was housed in a standalone building overlooking farmland and the Mo Chhu river. Designed by Singapore-born, Bali-based designer Cheong Yew Kwan, our villa featured a separate living and dining area, it offers plenty of space for travellers. 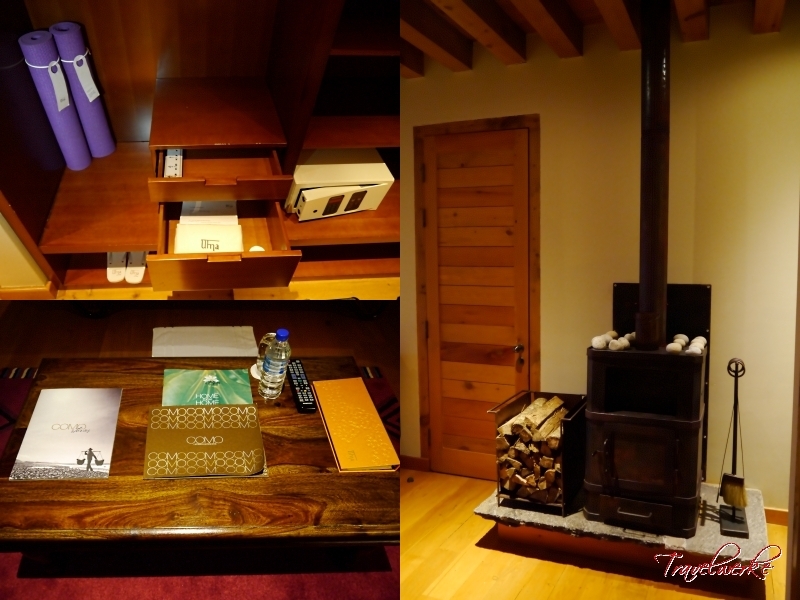 Hardwood flooring, a traditional firewood stove and Uma’s signature scent contributes to the rustic, luxury feel of the resort. Sliding doors open out to the private terrace, perfect for moments of quiet contemplation in the mornings to the sound of the river below. 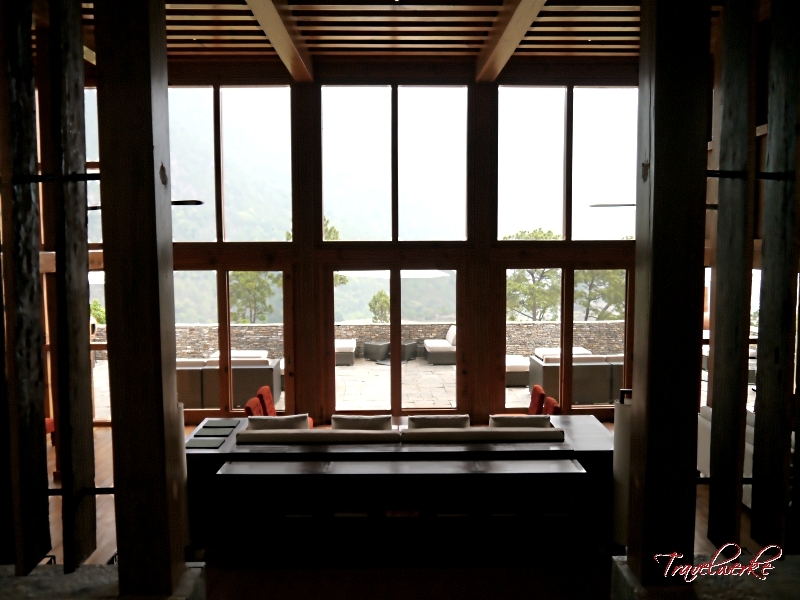 However, we felt that the lack of blinds or curtains for the clear glass by the main door compromised some privacy for the villa’s living space. Inside, the bedroom’s neutral colours and elegant wall mural combine with the subtle lighting and panoramic windows to create a warm and cozy sanctuary. We found the oversized bed accompanied by plush pillows extremely comfortable for a good night’s sleep that left us refreshed in the morning, while the daybed was perfectly positioned for lounging over a book or watching programmes on the wall-mounted flatscreen television. 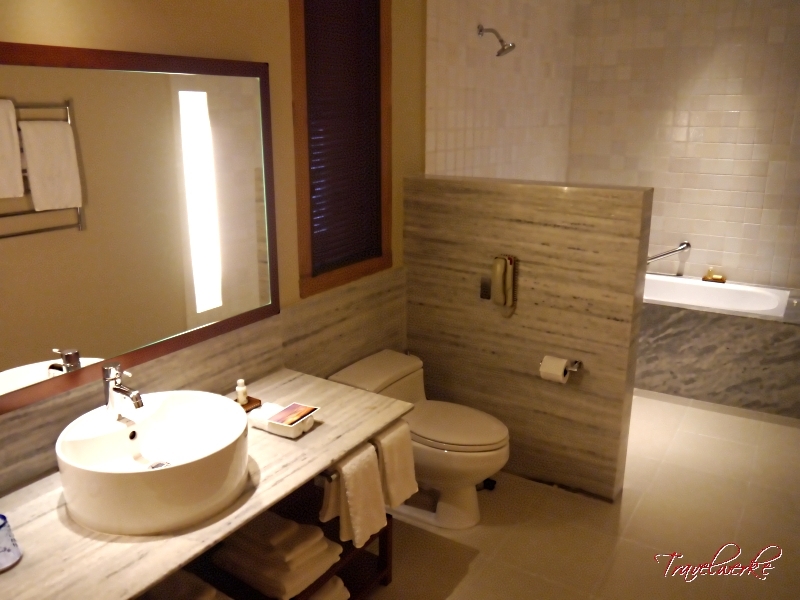 The marble bathroom is undoubtedly one of the highlights for the villa, being spacious and well-appointed. 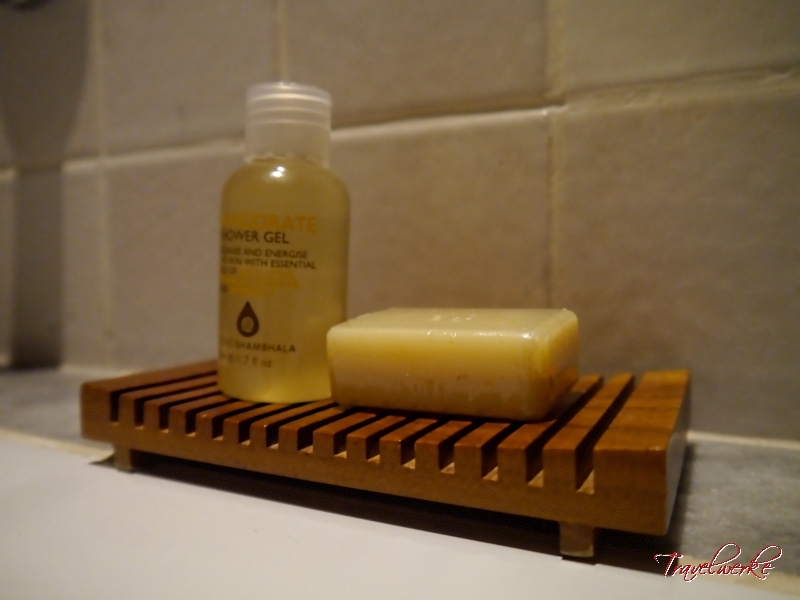 The powerful shower and accompanying COMO Shambhala bath amenities provided welcome relief after a day of trekking, while a deep-soaking tub with bath salts was available as well. 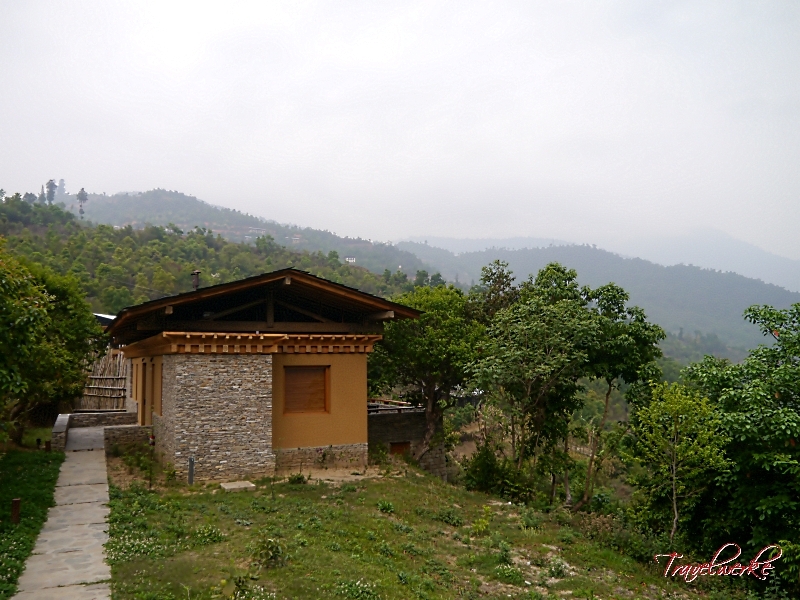 Despite its rural locale, modern conveniences have not been sacrificed at Uma by COMO Punakha. Our villa was furnished with flatscreen televisions, complimentary wi-fi, IDD telephone and electronic safe. The power extension cord was a thoughtful touch given the limited electrical outlets, with the resort recognizing today’s travellers carry multiple devices that require charging. An array of alcoholic and non-alcoholic drinks were stocked in the minibar, with a bucket of ice provided nightly during the turndown service, together with a convenient coffee-/tea-maker. 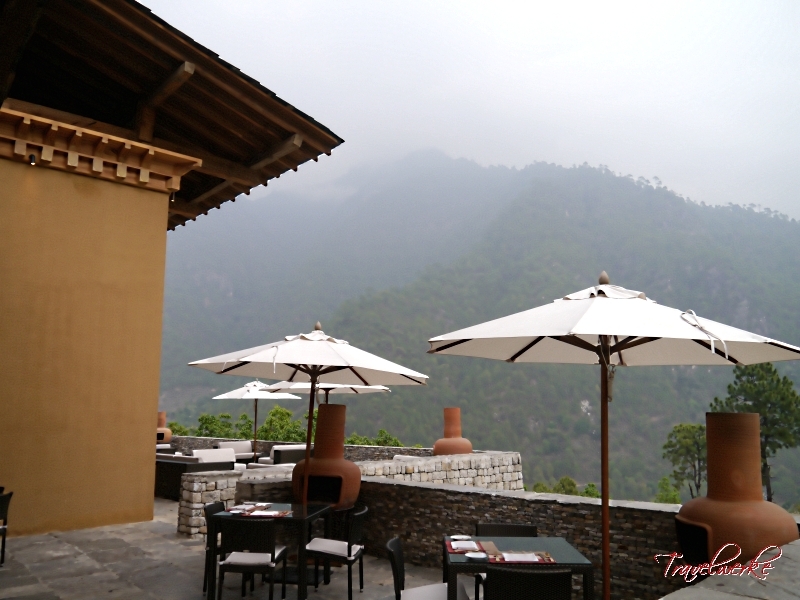 The resort’s restaurant, Bukhari, is a real gem with a cozy atmosphere, great-tasting food and fantastic, personalized service. 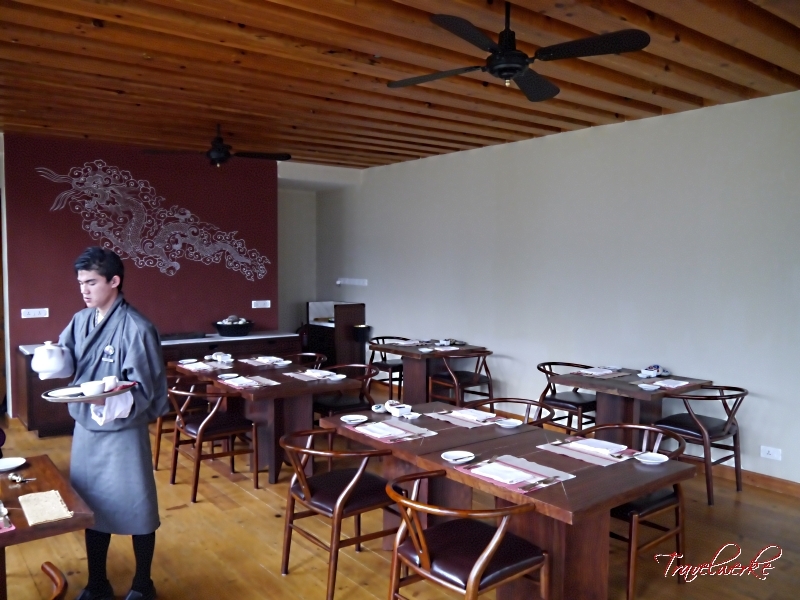 Serving international and Bhutanese cuisine, we had breakfast daily and enjoyed a satisfying dinner at the restaurant. Breakfast was a multiple-course affair with items ordered off the extensive menu, starting with fresh bakery items accompanied by butter, honey and fruit preserve, followed by seasonal fruits, yoghurts and muesli served with local organic milk. 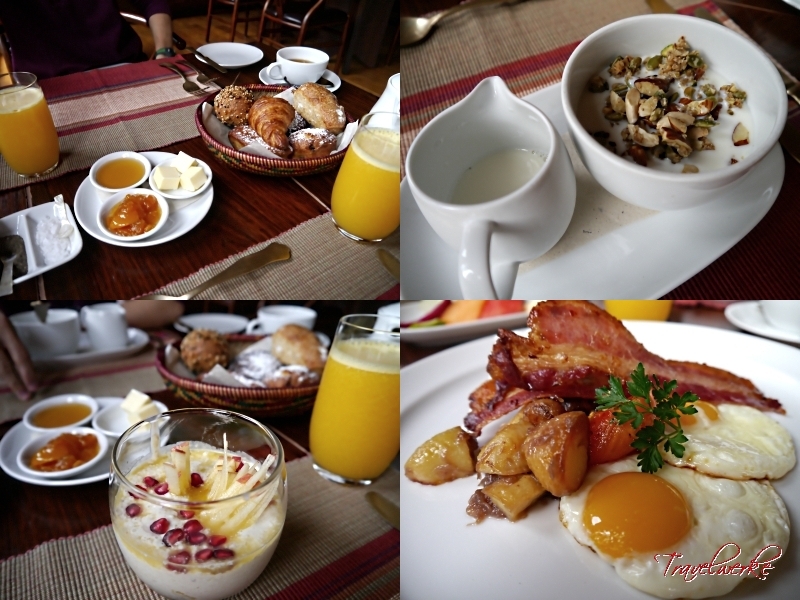 For our main, we had the “Uma Breakfast” comprising bacon, free range eggs, roasted potatoes and grilled tomato, washed down by coffee, tea and assorted juices. 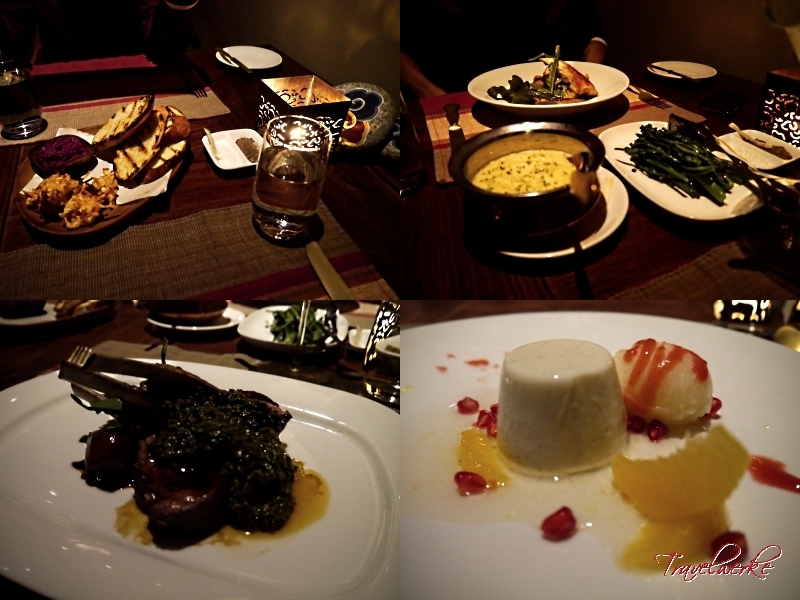 The dinner offering was equally impressive with a choice of a western or Bhutanese set menu. We opted for the former and were served a rich mushroom soup and succulent rack of lamb, accompanied by bread, organic greens and mashed potatoes. Dessert was a delicious trio of sweet panna cotta, sherbet and local tangerines. These were presented in a unhurried, relaxed setting for a comforting meal, after which we retired to the outdoor terrace for a dram of the local K5 whiskey. 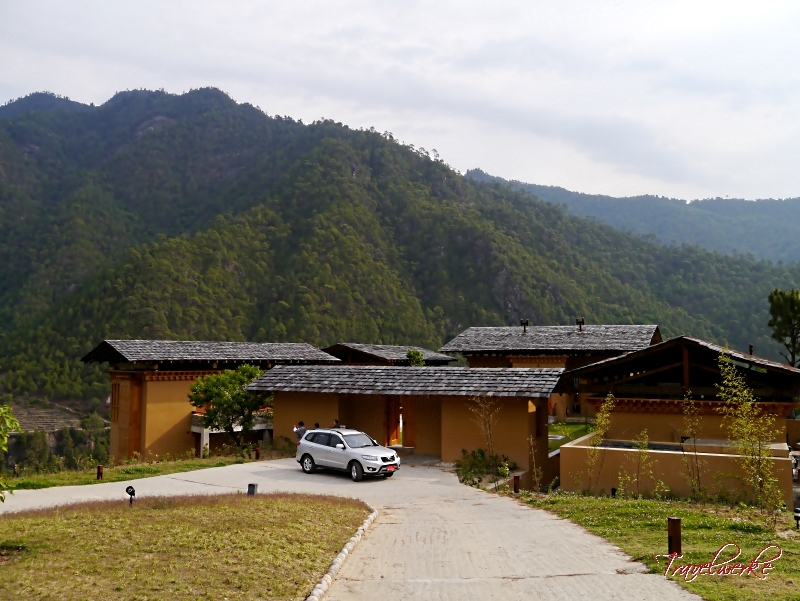 With just 11 guestrooms and villas, the resort’s wellness and recreation facilities were limited to the COMO Shambhala complex offering beauty and spa treatments, as well as yoga instruction. 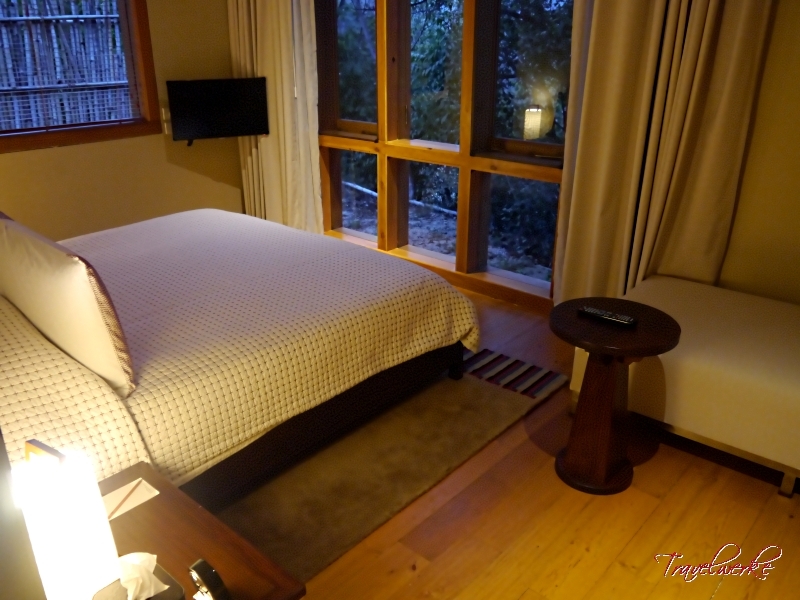 We liked the placement of yoga mats in each guestroom that encouraged guests to take in the outdoor environment, while guided treks and excursions to nearby dzongs and monstries can be arranged. The lobby doubles as a social space for guests to mingle, with comfortable seating and reading materials. 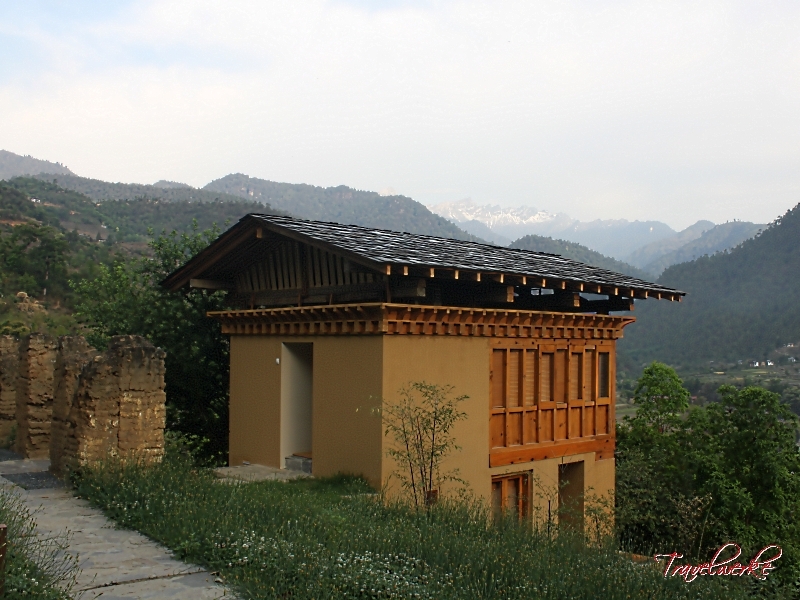 We have nothing but praise for the staff of Uma by COMO Punakha. 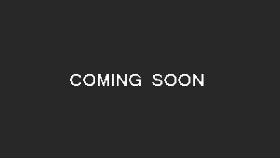 All the staff members we encountered were extremely pleasant and offered excellent, friendly service whilst maintaining the discretion expected of a luxury property. 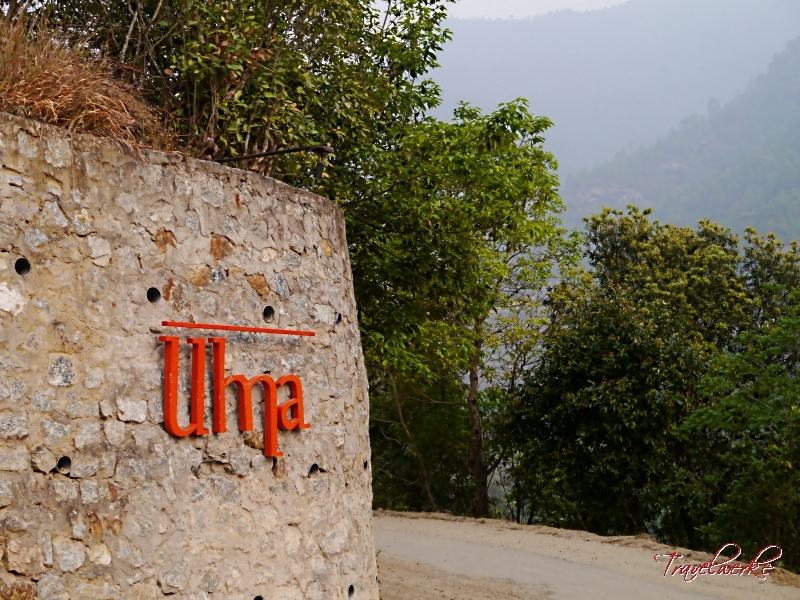 We were highly satisfied with our stay at Uma by COMO Punakha. The resort’s hard and soft products are both world-class and represent fantastic value compared to more expensive rivals. Como Hotels & Resorts has a winner in the property, which will undoubtedly enhance an already stellar reputation.